Do you love hymns? We do too! We remember singing these hymns in church, in the car, or gathered around the piano singing with our family. This CD was designed with you in mind. It is a “sing-along” project and all the songs are in “congregational keys”. The arrangements are simple and the words and tunes are familiar. 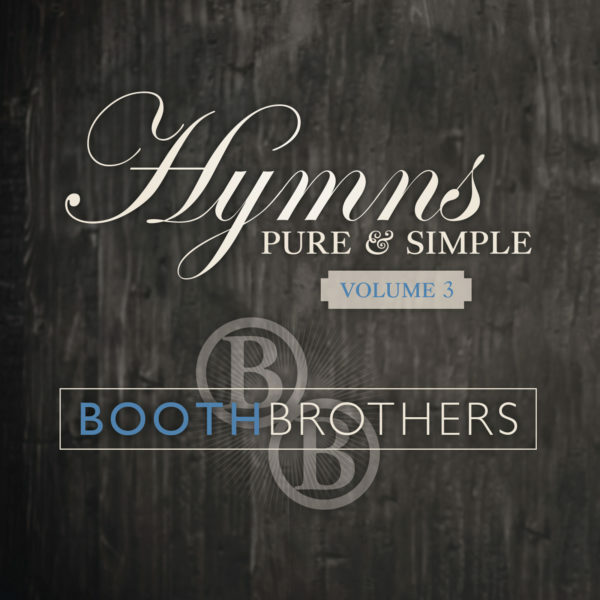 These hymns will bring back memories of sitting in YOUR pew at church and singing every word – many times without even looking at the songbook! We know these old, precious songs will bless your soul!